Georgia's VOICE to END Breast Cancer! 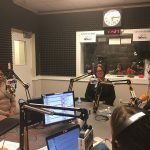 Sheryl Cherico, GABCC President, had the privilege to participate in Rose Scott’s WABE 90.1 (Atlanta NPR) radio show “Closer Look with Rose Scott” on Thursday, October 19th, 2017. Rose’s show goes from 1 pm to 2 pm and is about community issues. 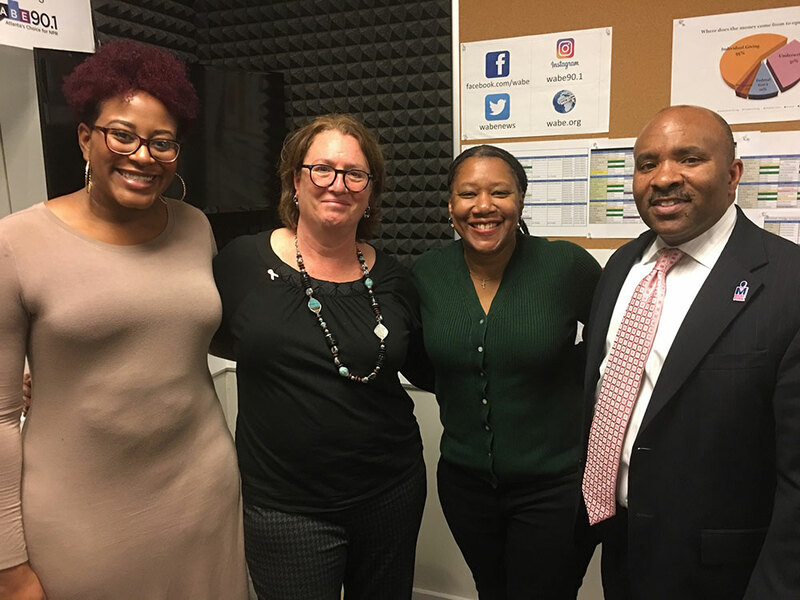 As part of October’s Breast Cancer Awareness Month, a roundtable conversation sharing the personal journeys of, Eric Dunlap, Kirsta Davis and Sheryl J. Cherico. All three were diagnosed with breast cancer and are now in remission. Join the fight against breast cancer by supporting GABCC today. You can become a part of the fight to end this disease once and for all. Join us and support our work to END breast cancer today. All contributions toward the education and advocacy work of GABCC are tax-deductible. Click the button below to donate via Paypal.